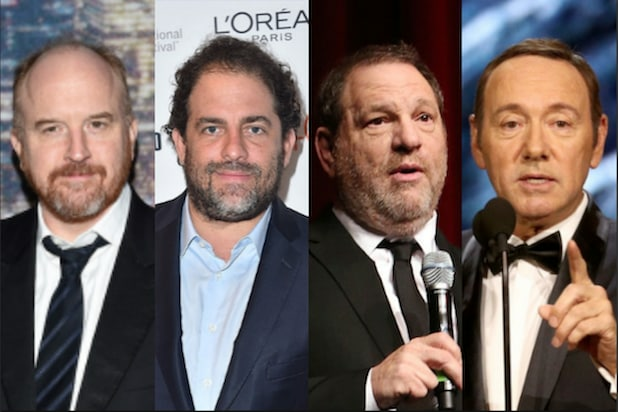 Another woman has filed a report saying she was sexually assaulted twice by Harvey Weinstein, bringing the total number of women who have formally accused the disgraced producer in the UK to nine. 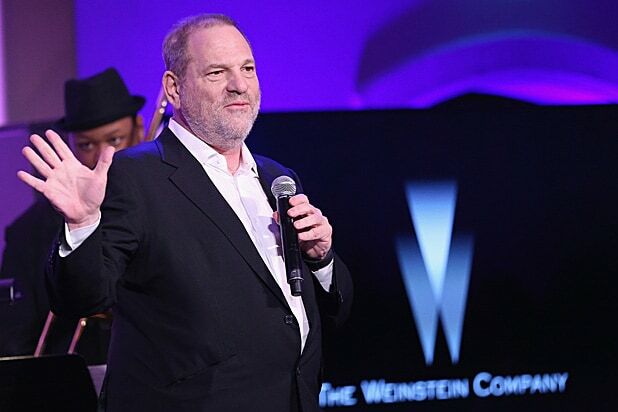 The UK’s Metropolitan Police Service said on Saturday that it received a report from a woman who said Weinstein assaulted her once outside of the UK in 2010 and again in Westminster in 2011. The reports were filed in November, with the first passed on to relevant authorities. The report brings the total number of allegations being investigated to 14 incidents from nine women under the code name Operation Kaguyak. Three of the previous alleged incidents also took place outside of Scotland Yard’s jurisdiction and are being investigated by other law enforcement. News of the report comes just after Weinstein was accused of assault by actress Uma Thurman in a New York Times report on Saturday. “He pushed me down. He tried to shove himself on me. He tried to expose himself. He did all kinds of unpleasant things,” she said, describing an encounter in Weinstein’s room at London’s Savoy Hotel.